This is so groovy despite the fact I have no idea what he's rapping about. 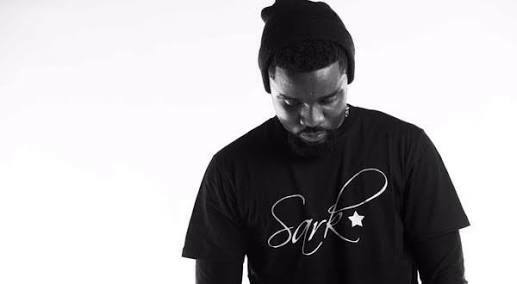 Listen to Fa Sor Ho by Sarkodie below. It is produced by MOG.